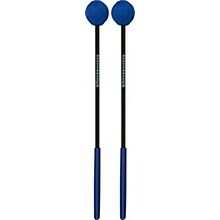 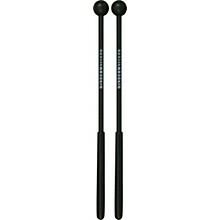 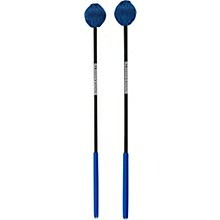 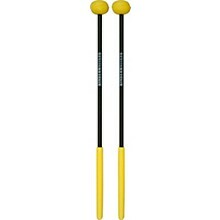 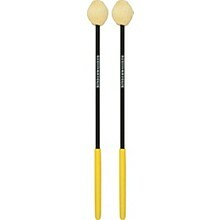 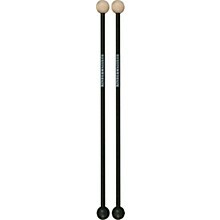 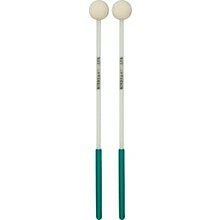 The same quality mallets you find supplied with all Kindermallets instruments. Kindermallets mallets offer one the widest selections of elementary percussive mallets to choose from. 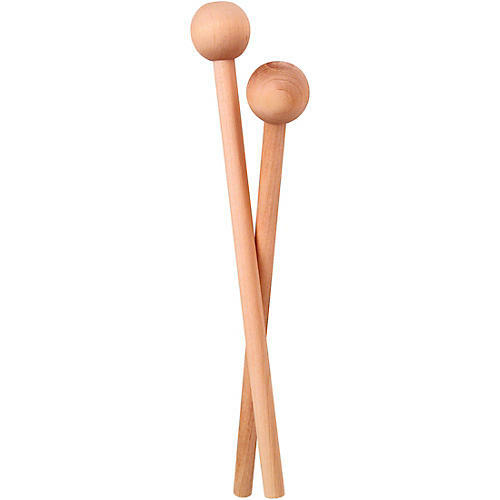 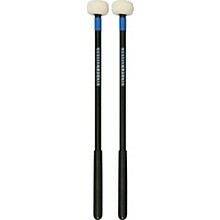 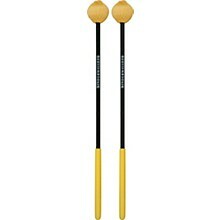 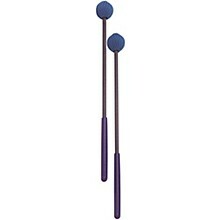 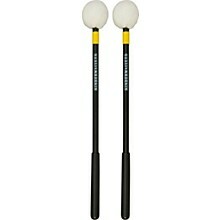 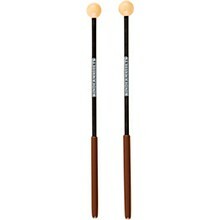 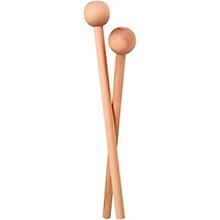 For use by elementary percussion students, Kindermallets mallets and are built in the USA for durability. With such a wide selection to choose from, Kindermallets mallets have a place in every elementary music classroom.